The relevance of a complete program. The aims targeted by this product are, at first, the quality of fertilization and embryonic implantation, and then the embryonic support and fetal growth to optimize the performance of the litter at birth. An increase in the number of total borns. An improvement of both the weight and homogeneity of the litter at birth. A better vigor of piglets at birth. Folico F, by working on the earlier stages of life, is a token of technical and economical performances: less losses, better performances and growth. Forcix is a nutritional concept around farrowing based on a combination of plant extracts and selected natural ingredients aiming for the reduction of intestinal dysbiosis from the first weeks of life of the animal. Forcix effectively participates in the management of the gut microbiota of sows and piglets. Forcix contributes in reducing piglet diarrhea from birth until 15 days of age. 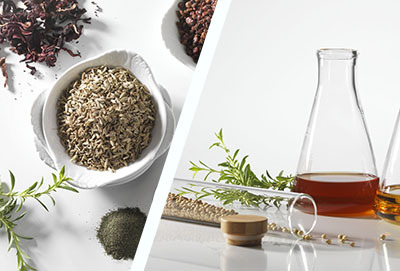 Forcix SW and Piglet benefit from the ECHV technology, a real know-how developed by IDENA for the protection of the active ingredients of natural essential oils. 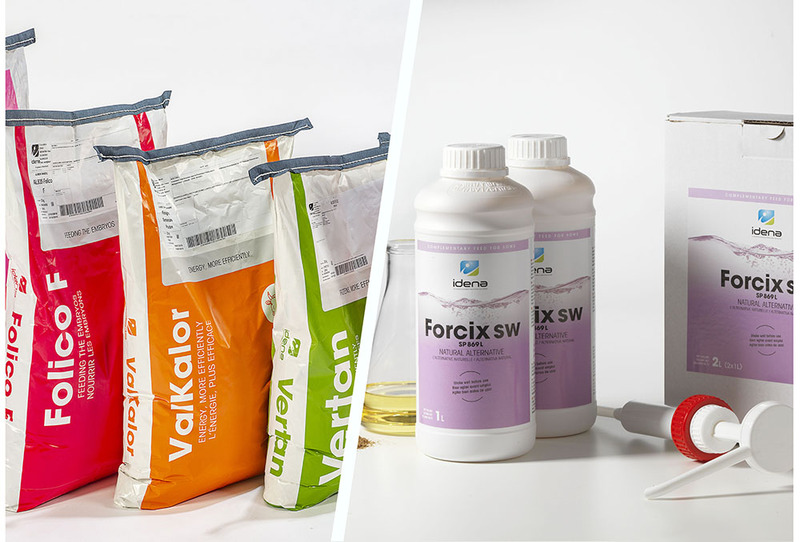 The Forcix range of products is complete: it is available in powder for distribution in the sow’s feed around the farrowing period (GRCP), or in liquid for the sow before farrowing (Forcix SW), or directly for the piglet in its first days of life (Forcix piglet). The Digesta range of products specifically targets sanitary challenges happening during the post-weaning and beginning of fattening periods. Digesta CO is a specialty formulated to strengthen the digestive balance threatened from the first weeks after weaning. 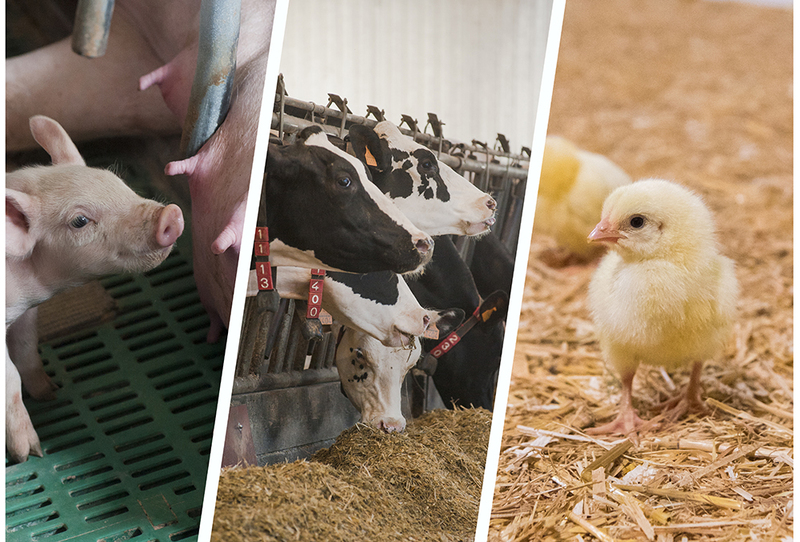 Digesta CO helps with avoiding digestive disorders by enabling the development of positive flora in combination with a feed for PIGLETS of 1st AGE without antibiotics. Digesta SEC is a second specialty targeting digestive disorders associated with the second part of the post-weaning phase and the beginning of fattening. 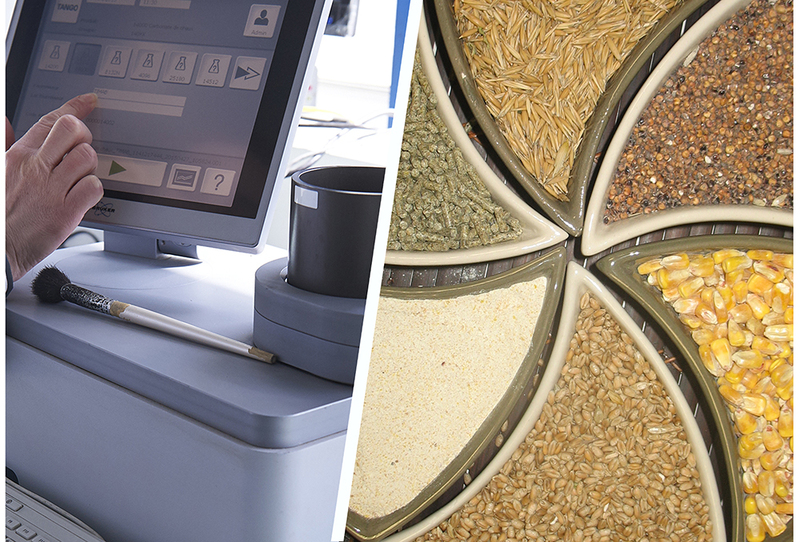 Its actives are aiming a wider spectrum of activity and allow the support of intestinal integrity to optimize growth. 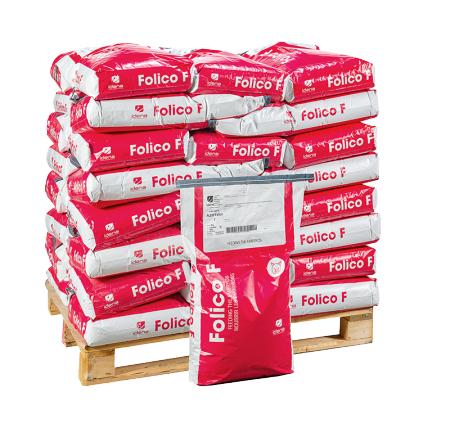 The feed formulation of both Digesta CO and Digesta SEC is based on an association of plant extracts and essential oils having strong inhibitory activities on a wide spectrum of pathogens influencing the post-weaning phase. VALI PERF is a nutritional growth promotor, specialty focused to improve the digestibility of energy and protein sources of feeds. VALI PERF improves zootechnical performances, opening up more economical fattening feed formulation. 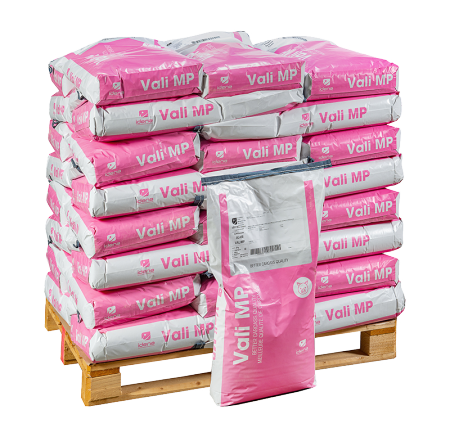 The VALI MP is a nutritional specialty widely used to reduce backfat in growing-finishing pigs and improve muscle levels (TMP) on pig carcasses. Its formulation enables to provide natural ingredients (plant extracts and essential oils) and specific precursors of the metabolism to guide the effectiveness of muscle deposition. VALI MP has proven its effectiveness on female and especially males, particularly with the use of a highly concentrated diet and a fortiori in ad libitum systems. VALI MP is also successfully used to replace the use of growth promotors and beta-agonists in some foreign countries. Our recent university trials confirm for instance its interest faced with the use of Ractopamine. In this context, using Vali MP equals with producing HEALTHIER and more SECURED MEAT for the consumer while improving growth yields and quality of PORC CARCASSES.